Colleen Rothschild is a fairly new brand in the skin care realm, but I have been using her 3-step regimen in the evenings with surprisingly great results. 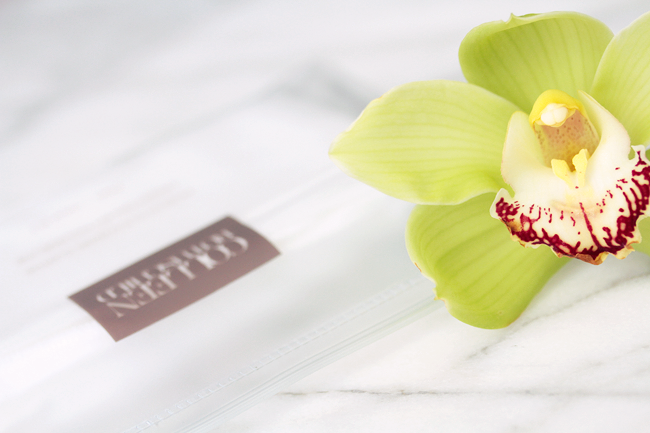 I like her fuss-free approach, and the simple packaging makes it far less intimidating to those who aren't yet prepared to tackle the layering of a dozen toners and serums. More details after the jump! The Balm includes 1 muslin cloth. An additional 3-pack is available! 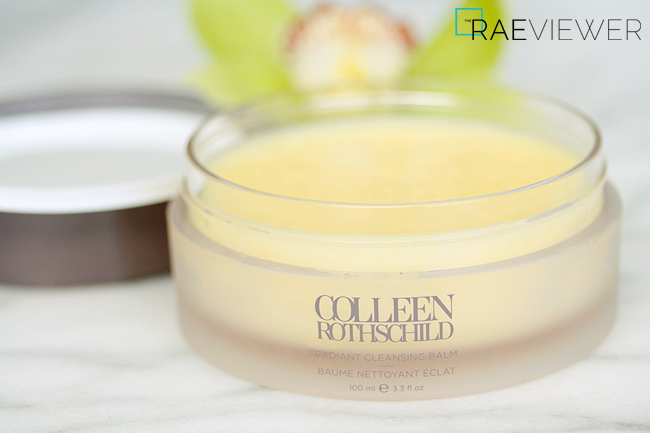 Colleen Rothschild kindly sent over these best sellers, but let's begin with the Radiant Cleansing Balm ($65). I've only tried a couple other cleansing balms — one affordable and the other more expensive — but I adore this one for its light refreshing scent. I grab a small scoop with clean fingertips and let it melt away my makeup. When the cleansing balm is properly massaged into the makeup and/or skin, only a gentle swipe of the muslin cloth is required. The muslin cloth might make the process feel complicated, but it actually feels comforting when soaked with hot water and eliminates the need for other gentle exfoliant products. 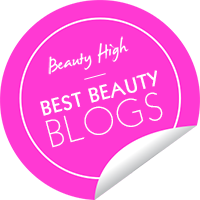 This cleansing balm is reasonably priced considering how little is required per use, and it definitely leaves my skin feeling soft and hydrated with absolutely no residue after rinsing! 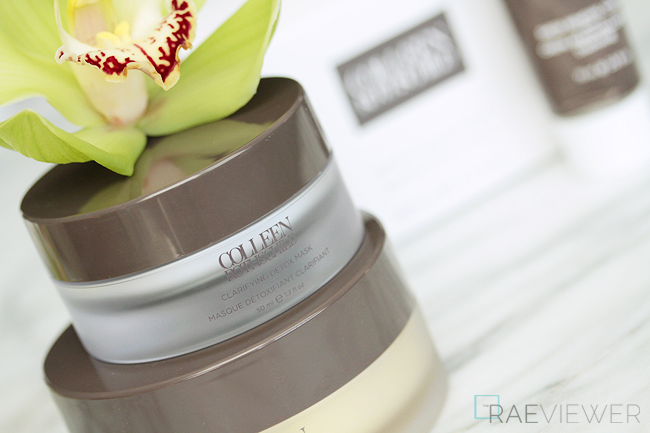 I have been dedicated to cleansing oils for nearly a decade, but I am really loving this cleansing balm. The Sheer Renewal Cream ($55) is the product I had most reservations about because I am so accustomed to the toner, essence, serum, and moisturizer routine. Once a week, however, I opt for slathering this on before bed (just on super lazy nights). It gives my skin a break from all the layering, and I wake up to smooth skin. I normally prefer to use it under sunscreen during the day because this moisturizer has more of a balancing effect on my normal to dry skin. 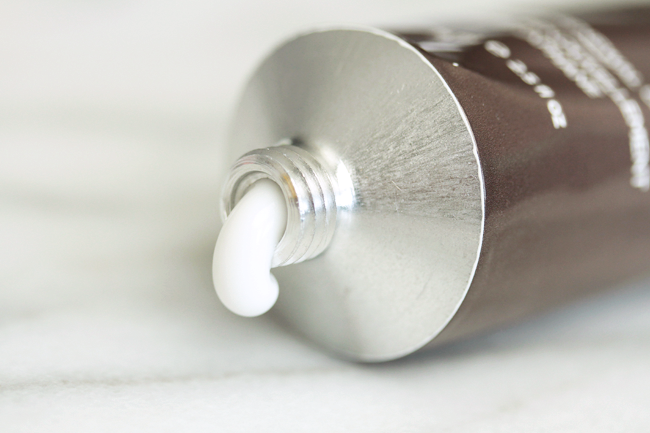 Since the texture is ultra lightweight and feels quite silky upon contact with the skin, I find it ideal as a foundation primer of sorts and will be reaching for it daily during the warmer summer months. Those with oily and combination skin or those living in humid climates will love the fast absorbing formula and satin finish! 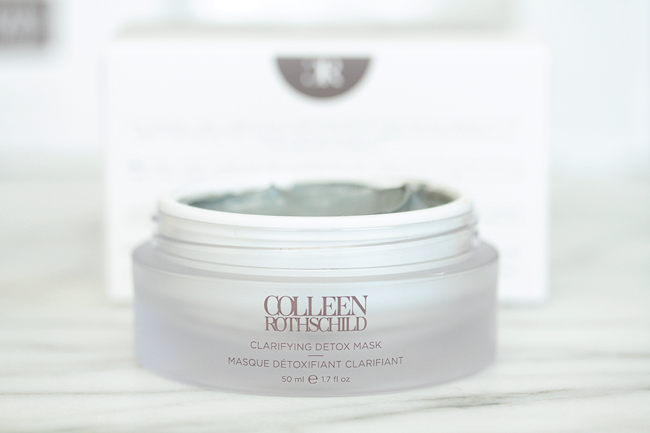 The Clarifying Detox Mask ($48) is a traditional charcoal mask, but this one is special because it contains glycolic acid! Not only does it remove dirt and debris, it also calms and reduces my acne! Any skin type can use this, but if you're sensitive to glycolic acid, try a patch test on your jawline first. I personally think this is one of Colleen Rothschild's best products, as the formula is unique, gentle yet effective. 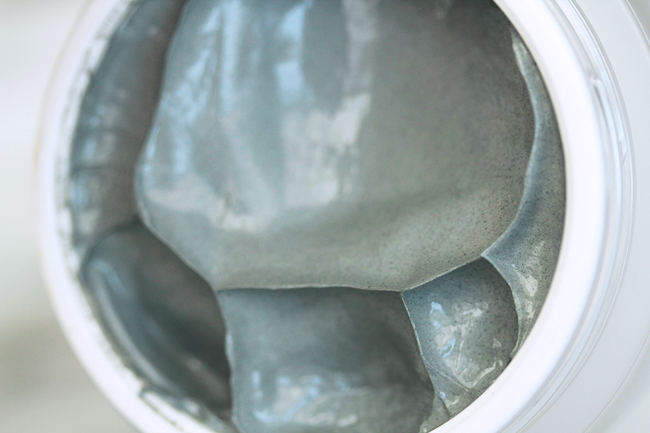 It's one of the few charcoal masks that doesn't leave my skin completely stripped and dehydrated. Plus, you can oftentimes see the charcoal actively drawing out the dirt in clogged pores. I try to use it twice a week all over the face, but due to the recent onslaught of hormonal acne, I have been using it as a spot treatment on those pesky blemishes, too! 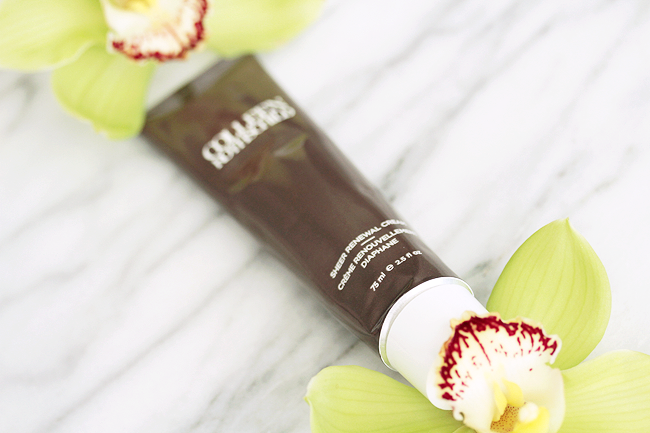 If you have an oily T-zone, regular use of this mask could also help to normalize and balance your complexion. I plan to explore more of Colleen Rothschild skin care since I am impressed with this 3-step regimen. If you'd like to try the cleansing balm or cream without committing to the full sizes, try her Discovery Collection, a $150 value for just $95. I highly recommend you give these products a try and add toners, serums, and eye creams as you see fit! Hii thank you for this review I've be curious about this line for awhile. How does the cleansing balm compare to the One from Eve Lom and how does the mask compare to Glamglow?